It takes the right people to get the job done effectively and efficiently. 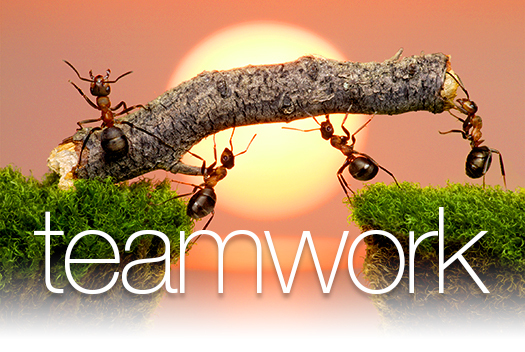 When working together, a great team can accomplish every challenge! These are some key areas to insure your team is the best it can be! At Serff Creative Group, we have a choice of highly skilled web developers, copywriters, photographers, videographers, SEO optimization companies, printing vendors, technical illustrators, and other creatives to meet your needs. We would love the opportunity to bring together the team that will work most effectively for you! This entry was posted in Management and tagged Branding, business owners, creative group, creatives, goals, key areas, marketing, powerhouse team, Serff Creative Group, skilled web developers, technical illustrators. Bookmark the permalink.